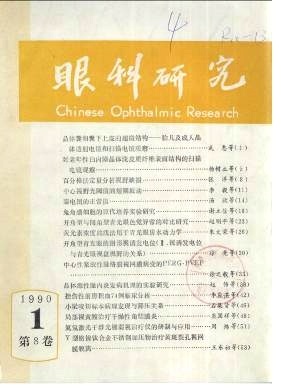 An Experimental Studies of the Primary Tissue Culture of Rabbit Corneal Cells Xie Lixin, et al Corneal Institute of Weifang Medical College, Weifang B.M. Gebhardt and H.E. Kaufman LSU Eye Center, New Orleans, LA 70112-2234, U.S.A.